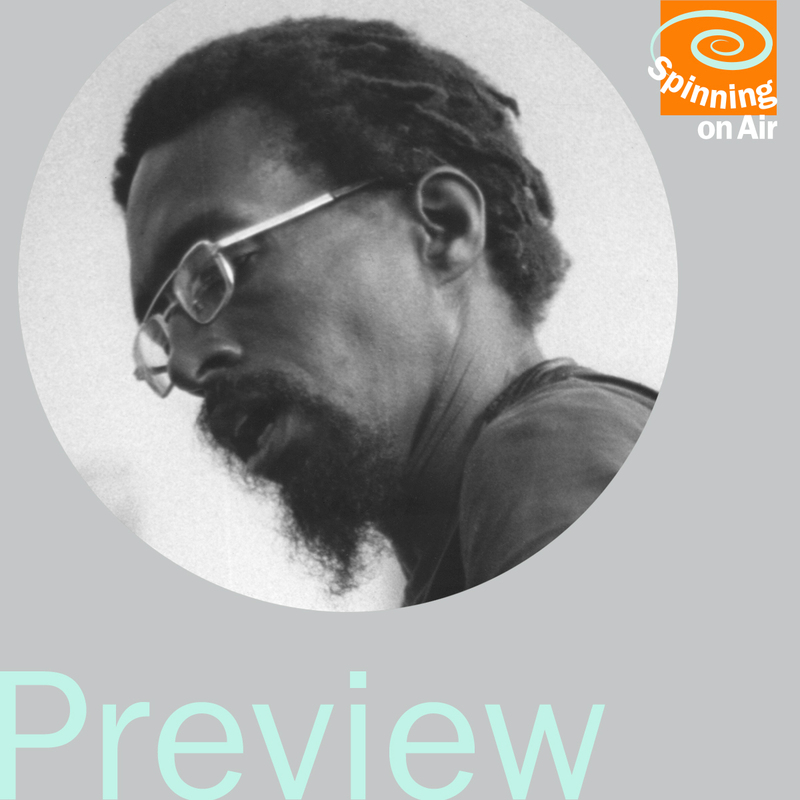 Coming in September, David Garland features his 1984 interview with composer Julius Eastman. This is apparently one of the few recorded interviews with Eastman, who comes across vividly and unforgettably. Eastman was an extraordinary singer who also created instrumental works that challenged and thrilled listeners, and tested taboos. He was a religious and philosophical seeker, a sensualist, and a gay African-American who was homeless when he died in 1990 at age 49. This preview features a brief collage of interview excerpts.